Google search alone handles around 1 billion searches per day. Notably, around 80% of the search engine users never go past the first page. Most of your competitors are eager for the customer’s attention, and he will go to the most accessible right when he is searching. So what do you do when you need the consumer to find you before anyone else? Search engine marketing will help you achieve just that. Finding a right SEM / SEO agency can be a challenge, especially since it handles a business critical activity for you. A long term and transparent partnership is much desired with someone who can work hard along with you to meet or exceed the SEM/ SEO goals. Website analysis to gage your website’s internet ranking, analyze the layout, content and design. Keyword research and analysis identify user friendly keywords, popular search strings and match it to your product/service profile. Competitor analysis and monitoring – understanding the internet marketing tactics adopted by your rivals and helping you stay one step ahead of them. Optimization of Meta content – to help increase page indexing on major search engines. Optimization of existing pages including minor code enhancements – redesigning your website pages, content optimization for different web pages and the home page, coding optimization. Add XML site map and submit to major search engines such as Google, Yahoo, Ask etc. Add back links and inbound links to help increase internet presence and viewership. Our team of expert open source developers will provide practical and professional helping hand at every stage of your e commerce development.Search Engine Marketing is a form of internet marketing that seeks to promote your website by increasing the visibility in popular. search engine result pages (SERPs). There are two ways of doing this – organic, free and economical Search Engine Promotion techniques or paid placement and paid inclusion techniques. Paid placement offer higher visibility, websites that optimization for paid inclusion will definitely appear on the first viewing page. While high visibility is guaranteed, these methods are expensive and take a toll on your company’s resources, more over it doesn’t guarantee that people will actually visit your website. 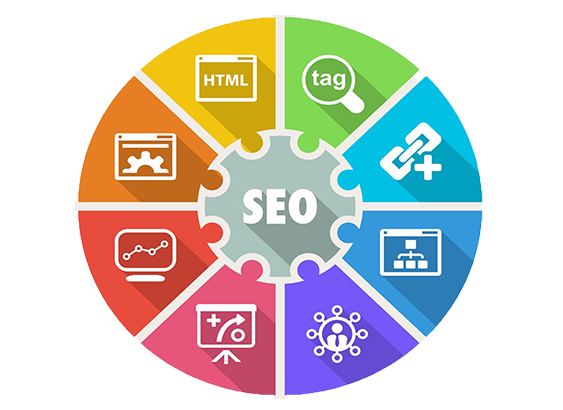 On the other hand organic search engine marketing and free search engine submissions are the best and the most economical way of making your company’s presence felt on the internet. MJS Infotech follows a multi-dimensional approach to Search Engine Marketing which will assure that your website is highly ranked on major search engines, in addition our search engine optimization tactics will help convert visitors to customers. We can achieve all this and much more in an economical and time saving manner, without taking a toll on your company’s resources.